It might be interesting for you and for them if you enter your developed Toga. Since Elo 2300 - 2400 would fit right in. thanks for the proposal Nick, but the xbox 360 is not really a PDA nor a dedicated machine and I don't have enough time these days to participate to an online tournament. You have lost me I do not have clue what XNA 3.0 CTP is but the Graphics look great! XNA Game Studio is a free environment from Microsoft for developping games. Today, game development is very difficult and requires a lot of skill & time. XNA makes it easy for hobby developpers to write their own games. 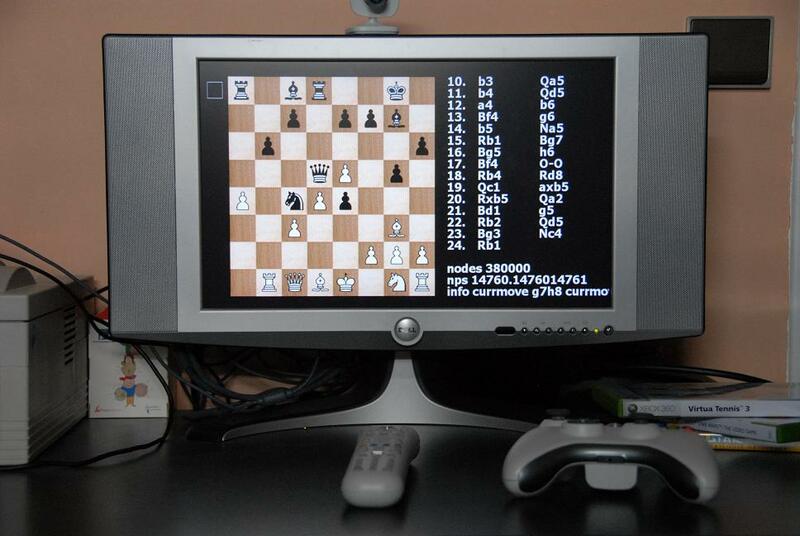 What makes XNA quite unique is that you can write games for the Xbox 360 : most of time, it is impossible for a hobby developer to write games for a game console (the only possibility is when the console has been hacked and you have a custom firmware, but you cannot target standard console). The current available version of XNA Game Studio is the 2.0 which targets both XBox 360 and PC. CTP is "Customer Technical Preview" : XNA Game Studio 3.0 will also allow the development of games for the Zune. How strong is the game do you know? The game I show in the screenshots is a port of Toga. I translated the code from the C Language to C#, which is one of the langages supported by XNA and I wrote an user interface on top of it. So basically, the engine is quite strong. 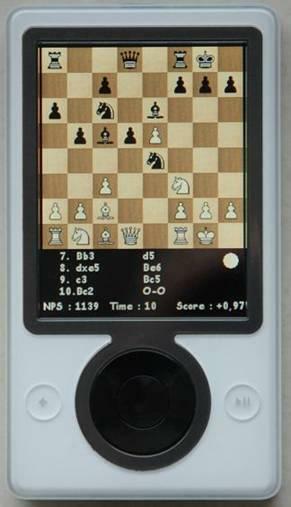 For me it is probably way too complicated..
Willi in Schachinfo is trying to put a tournament together where different PDA's and Top Chess Computers are playing together. 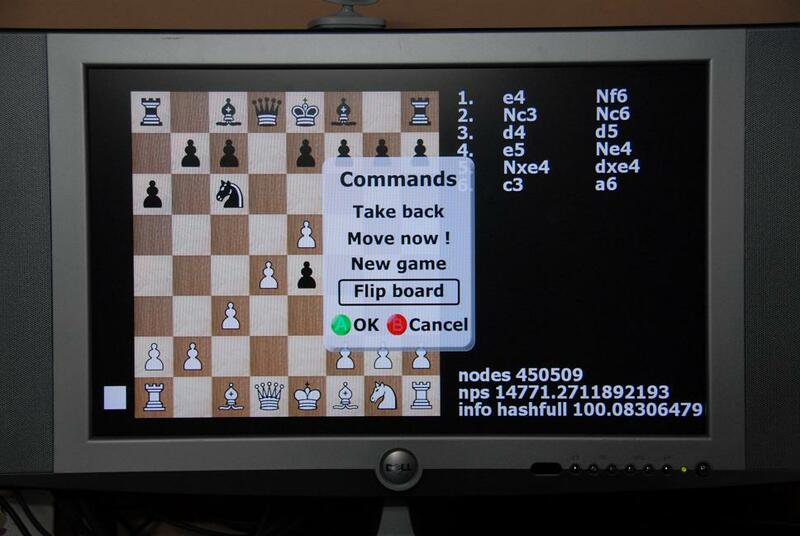 Minimum Chess Computer Entry Level is ELO 2200. I know some RES II engines will be also participating. I think tomorrow is the deadline for participation names.